The issue of 3-D printed guns has been controversial over the last few weeks. Court proceedings and lawsuits have been nonstop and it's all to answer one question: should 3-D printed guns and their data be treated as a firearm or intellectual property. Facebook has now decided to weigh in on that debate. The social media giant is now removing content that details how an individual can develop a 3-D printed gun, Reuters reported. "Sharing instructions on how to manufacture firearms using 3D printers or CNC milling machines is not allowed under our Community Standards. In line with our policies, we are removing this content from Facebook,” a company spokesperson told CNN in a statement. The sudden change means that if a person wants to share blueprints with friends and family and the link is posted to the social media website, it will not be accessible. 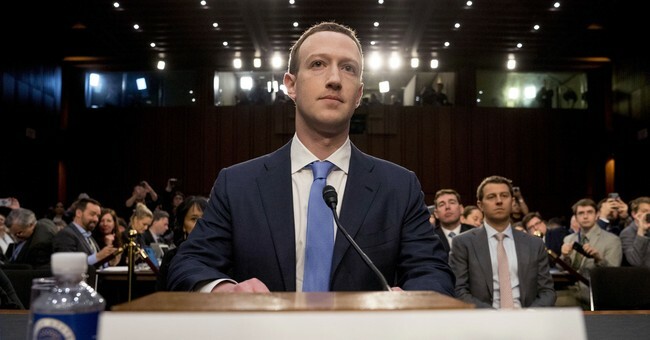 Gun rights activists believe this is Facebook's attempt at shutting down CodeIsFreeSpeech.com, which was started by a coalition of pro-gun groups — consisting of the Firearms Policy Coalition, Firearms Policy Foundation, The Calguns Foundation and the California Coalition of Federal Firearms Licensees — where they posted the same exact blueprints Defense Distributed planned on posting beginning Aug. 1. According to Gutowski's conversations with Facebook, the social media company is in the process of updating their written policy on 3-D printed guns. Facebook also says they feel the ban on 3D printing instructions is in line with their regulated goods policy and is intended to limit gun sales and exchanges to licensed dealers. I'm not sure how that follows since sharing gun blueprints or assembly instructions is not the same as selling or transferring actual firearms but I've repeatedly asked for a phone interview with no response and I've emailed additional questions to their spokesperson. The coalition has since launched a campaign against Facebook, demanding their website no longer be censored. Now, the question is simple: will Facebook revert their decision?